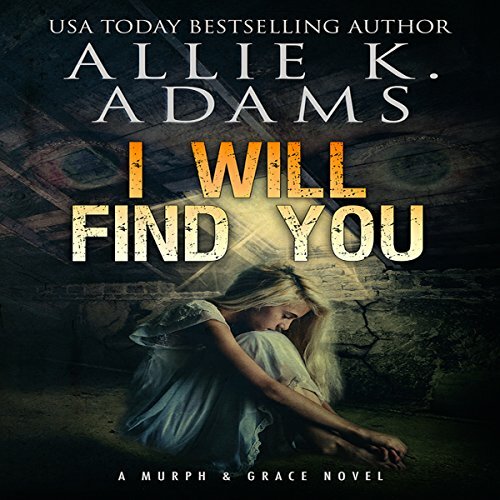 Showing results by author "Allie K. Adams"
A young female's mutilated body, dressed in Amish clothing, is discovered outside the Newfoundland religious compound in Billings. For Montana SBI Homicide Detective Hannah Grace, it's unnerving how she and the victim bear more than a strong resemblance. She teams up with detective-in-charge and partner, Sean "Murph" Murphy, to catch the killer before he strikes again.